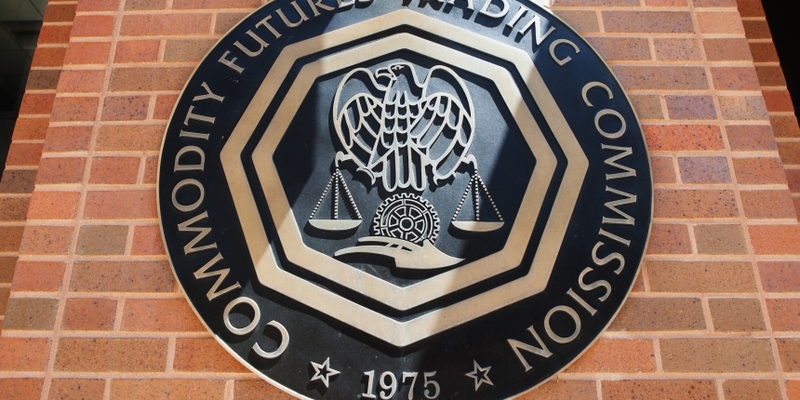 A commissioner of the Commodity Futures Trading Commission (CFTC) spoke positively about the potential uses for blockchain while emphasizing how his agency must respect its role in financial markets during a meeting of international regulators on Thursday. CFTC Commissioner Rostin Behnam called for “an open mind” with regulating the financial technology space, highlighting a number of applications for distributed ledger technology (DLT) in particular during a speech at the 2018 International Swaps and Derivatives Association (ISDA) Annual Japan Conference in Tokyo. Regulatory agencies such as the CFTC must better understand how new technologies work and how they might impact global markets in order to help innovators safely access financial networks. Behnam added that he underwent a “listening tour” to learn more about issues around bitcoin and other crypto assets, DLT, artificial intelligence and cloud-based programming as part of an effort to better understand new technologies. “I had no single goal in mind, just a desire to avoid being the typical regulator on the tail end of technological advancement, scurrying to keep pace with swift innovations that capture market efficiencies, open markets to new products and participants, and often reward those willing to take risk,” he explained. The results of his tour now inform his view on the ecosystem, he said.